During last evenings last-ever final on Channel 5, host Emma Willis announced Cameron Cole as the winner of Big Brother. 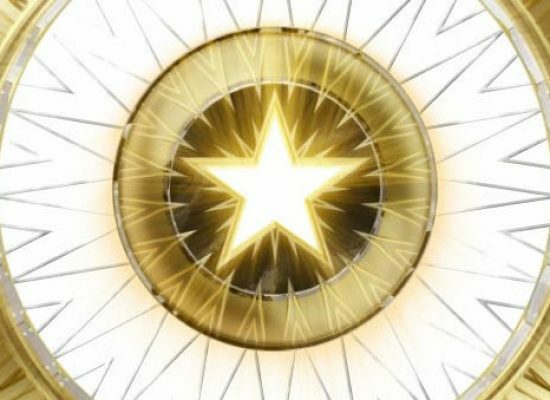 The bookies have revealed the three early frontrunners for the CBB top gong after the first night of action. 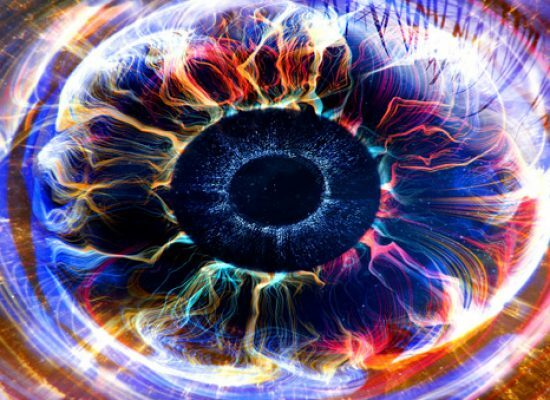 The celebrity version of Big Brother is to launch next month. 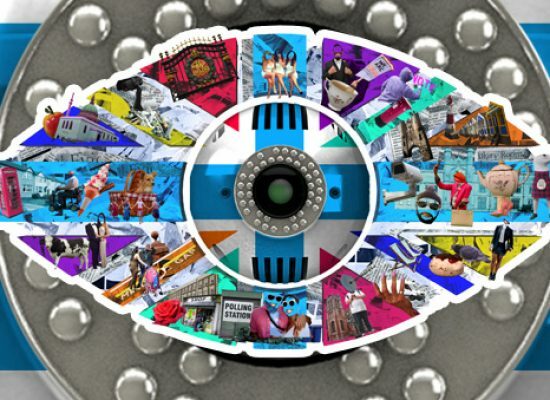 Channel 5 reveal the latest Big Brother eye logo, with a very ‘united’ feel to it. Bianca Gascoigne spoke earlier to Loose Women about being dumped by Jamie O’Hara after striking up a relationship in the Celebrity Big Brother House. 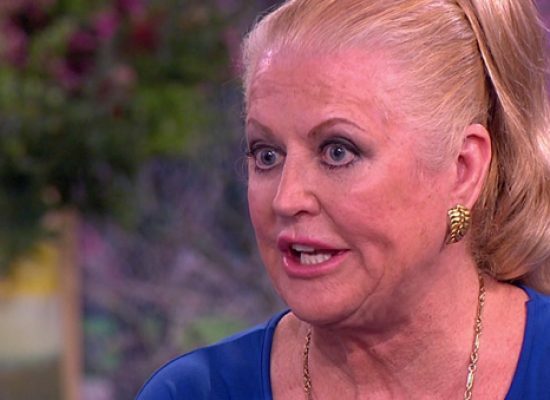 Celebrity Big Brother runner up Kim Woodburn has spoken about her experiences on the Channel 5 show with Phillip Schofield and Holly Willoughby on This Morning. 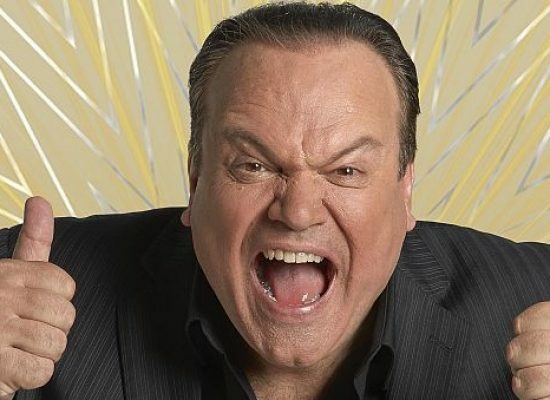 Tonight Celebrity Big Brother saw the last five face the live final. 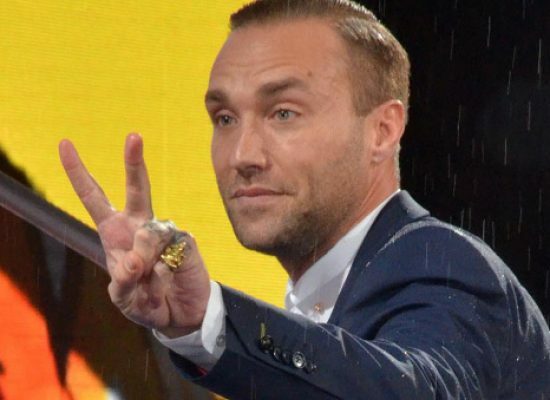 Jamie O’Hara and Callum Best have both left the Celebrity Big Brother house this weekend. For the past 48 hours, the British public have been voting to save: Jedward, Bianca, Jessica, Kim & Speidi.